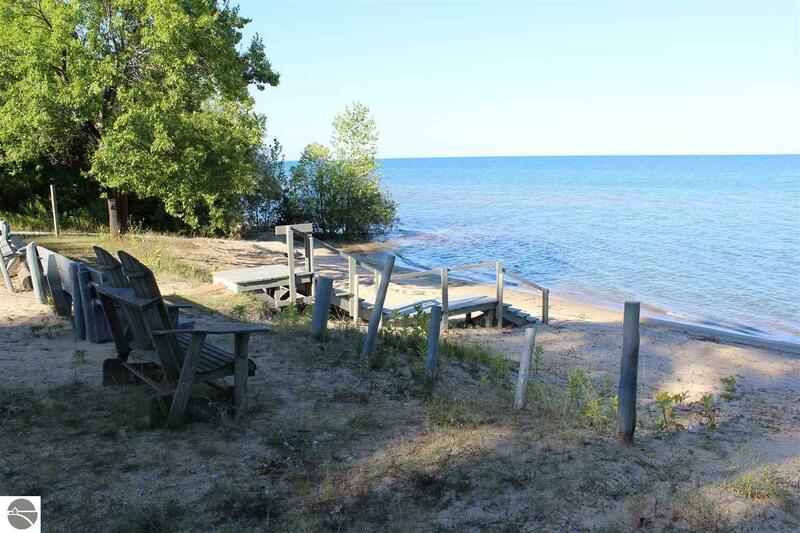 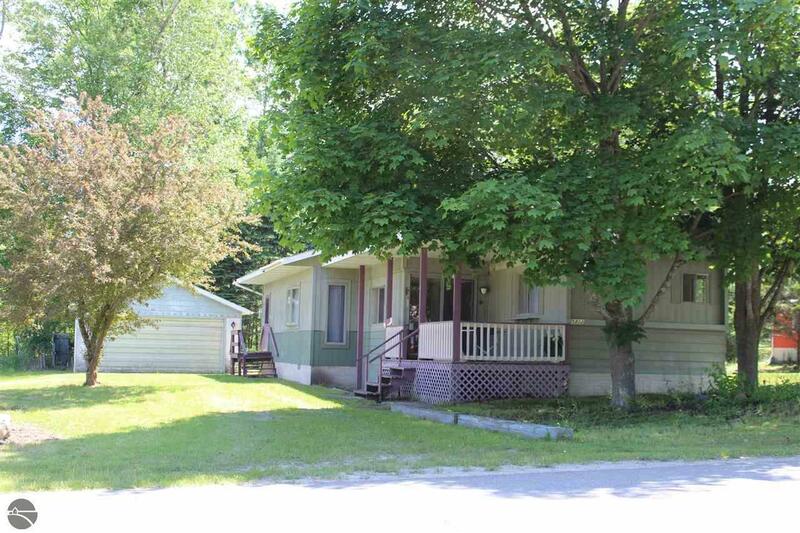 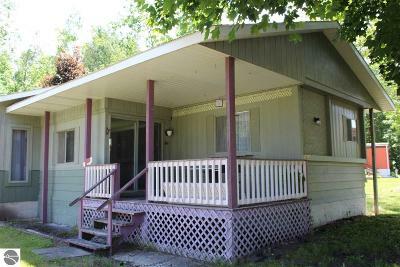 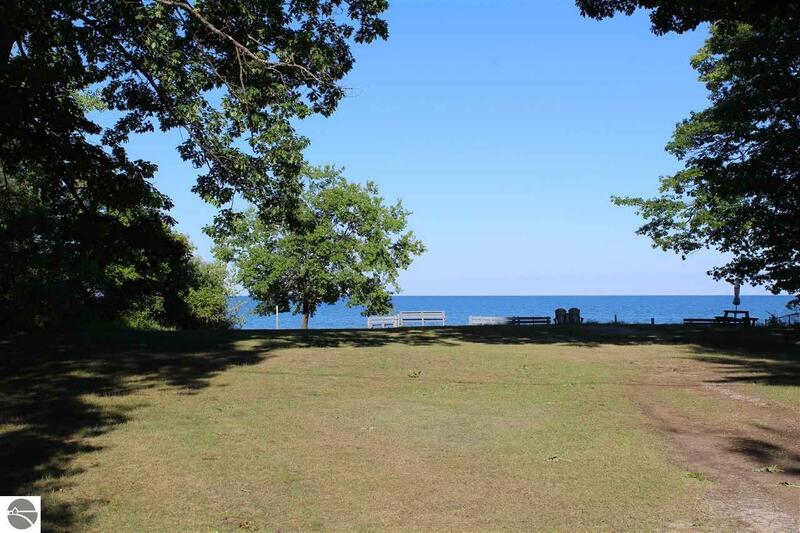 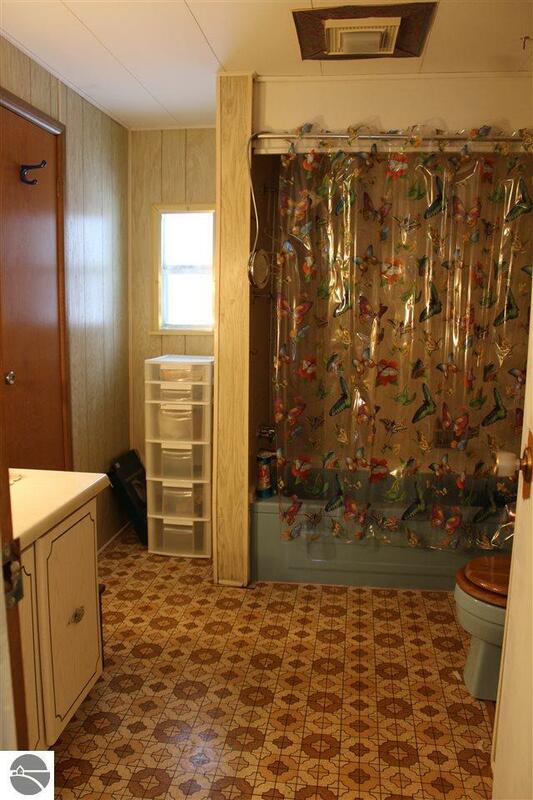 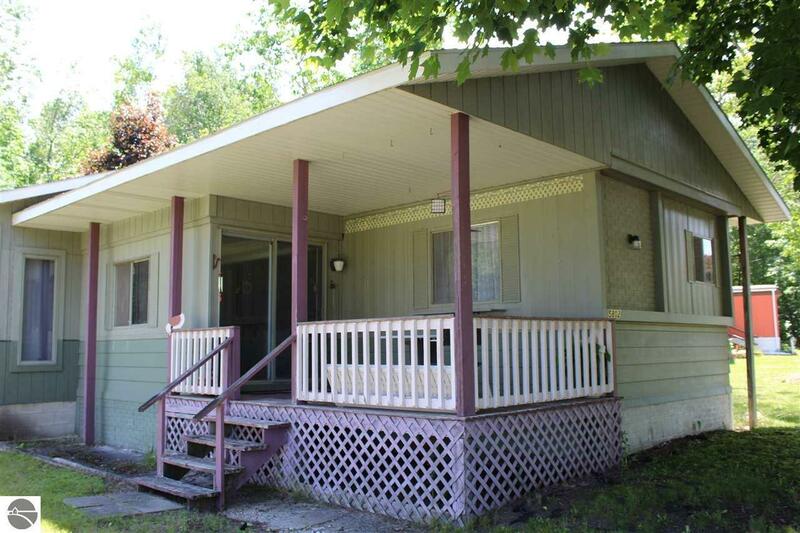 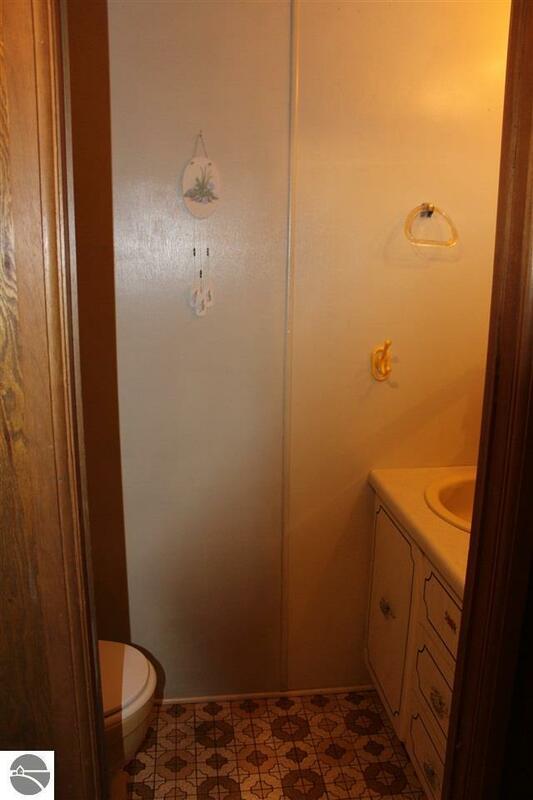 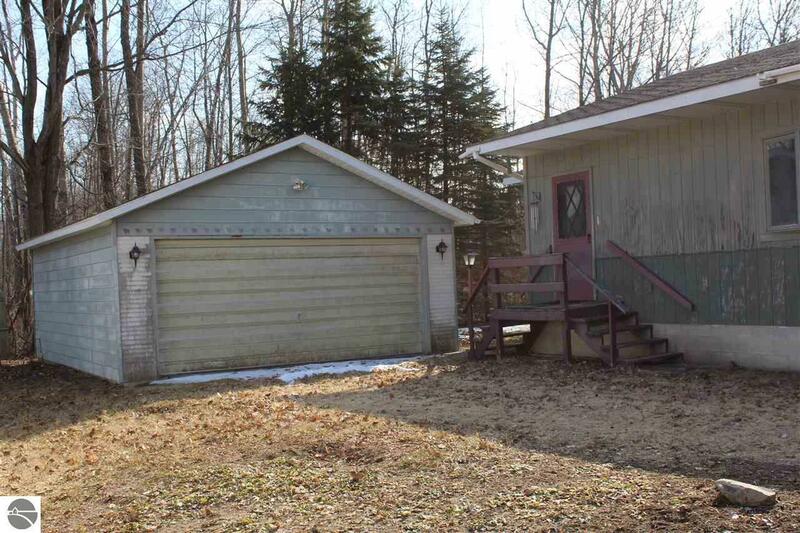 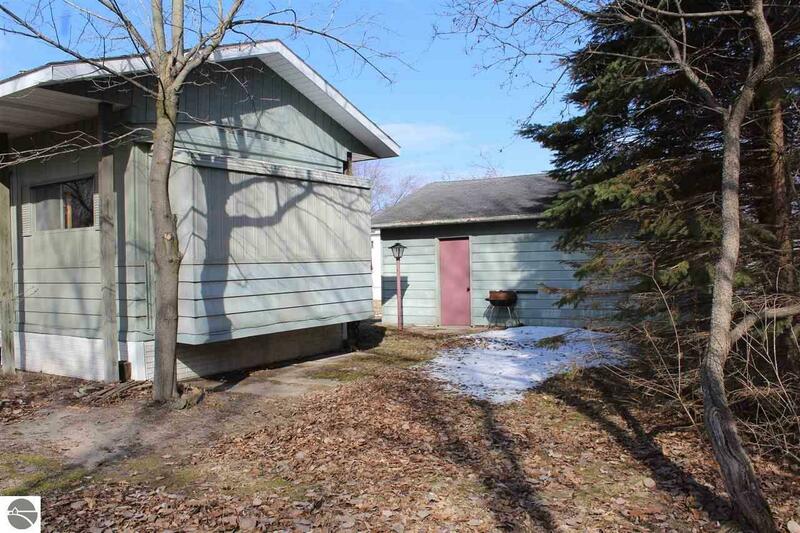 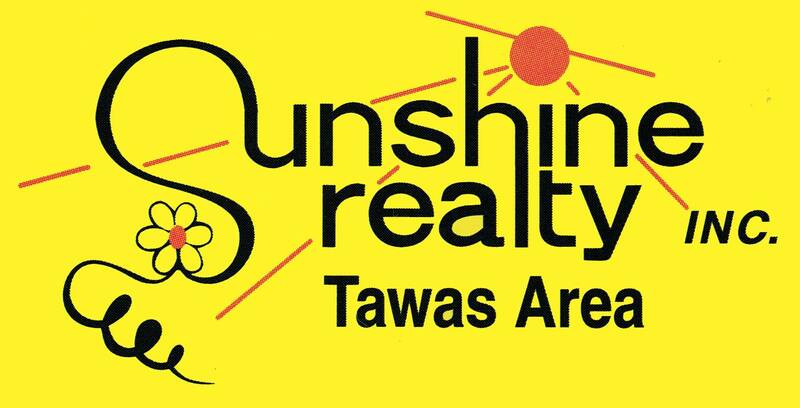 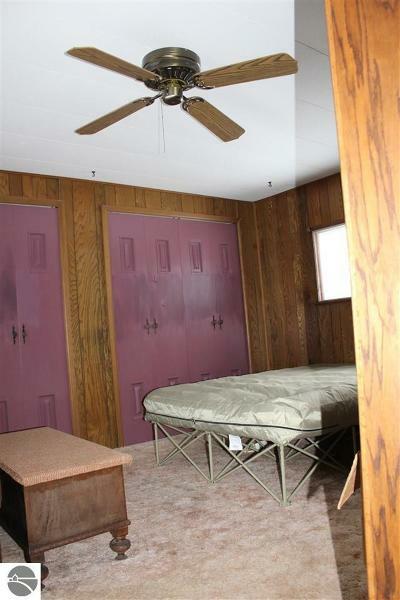 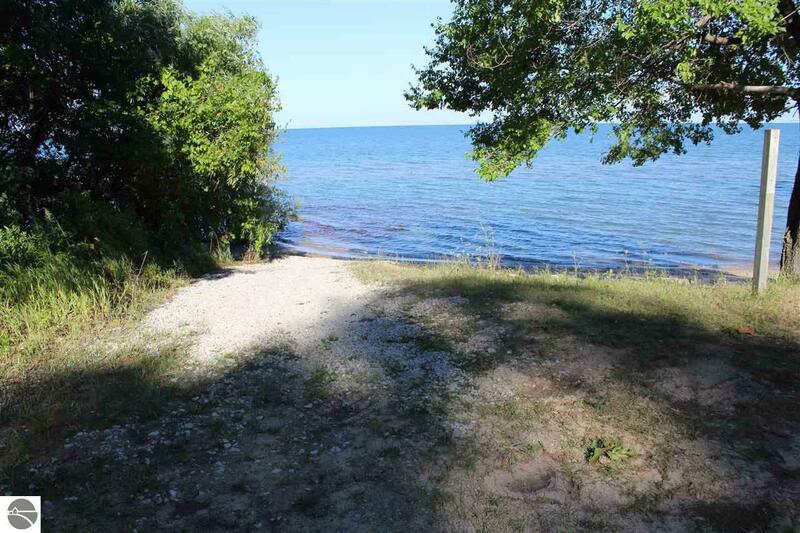 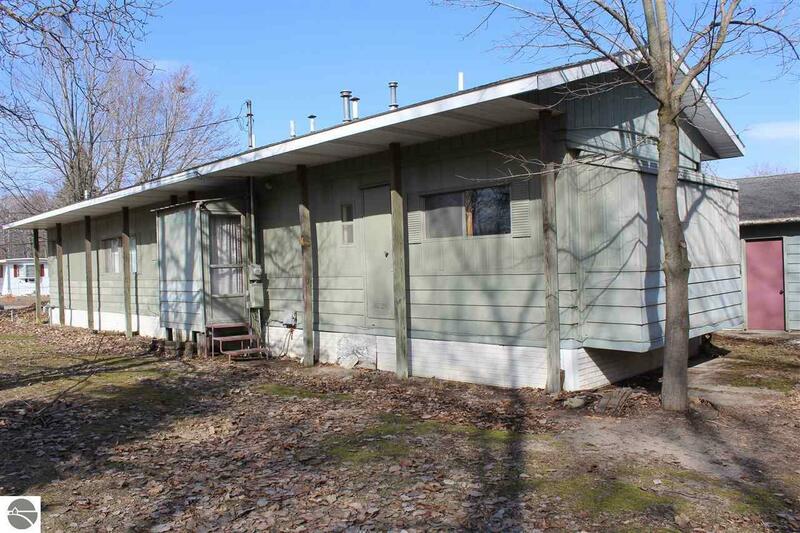 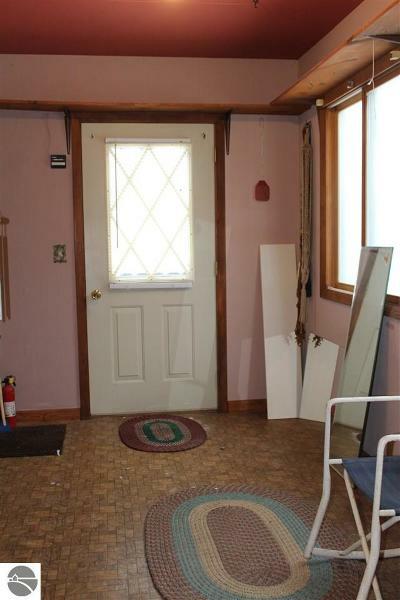 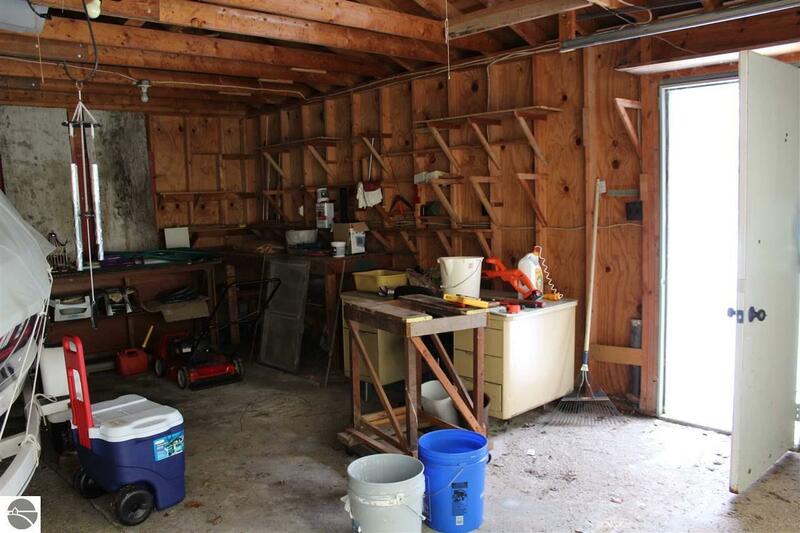 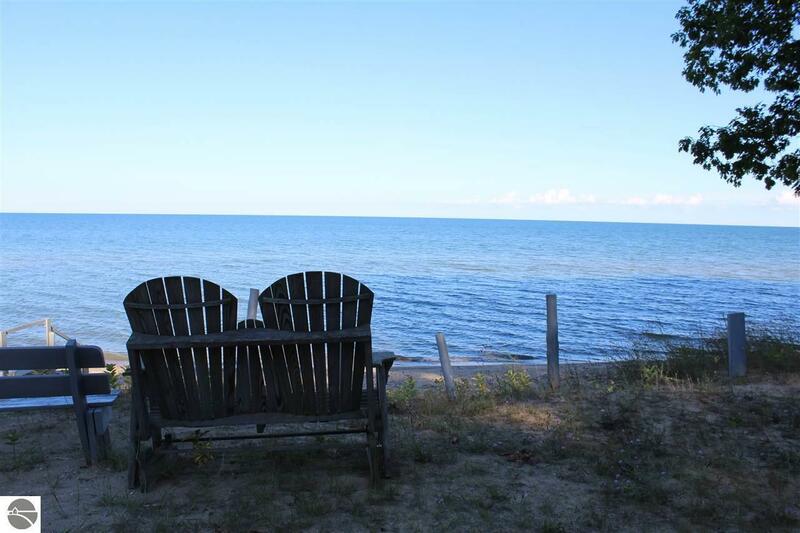 PRIVATE/SHARED LAKE HURON PARK deeded to this property. 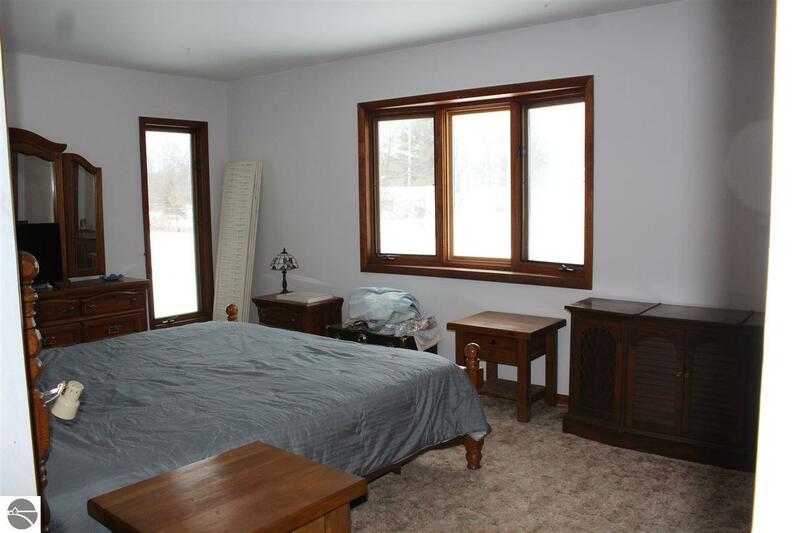 The addition of a spacious master bedroom and double large closets, makes this home a possibility for just about anyone. 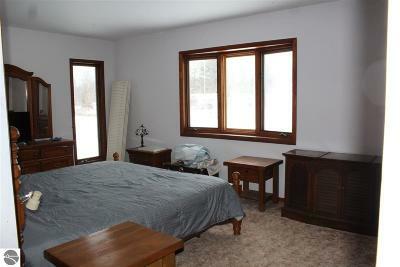 Bedroom #2 is also spacious with double closets. 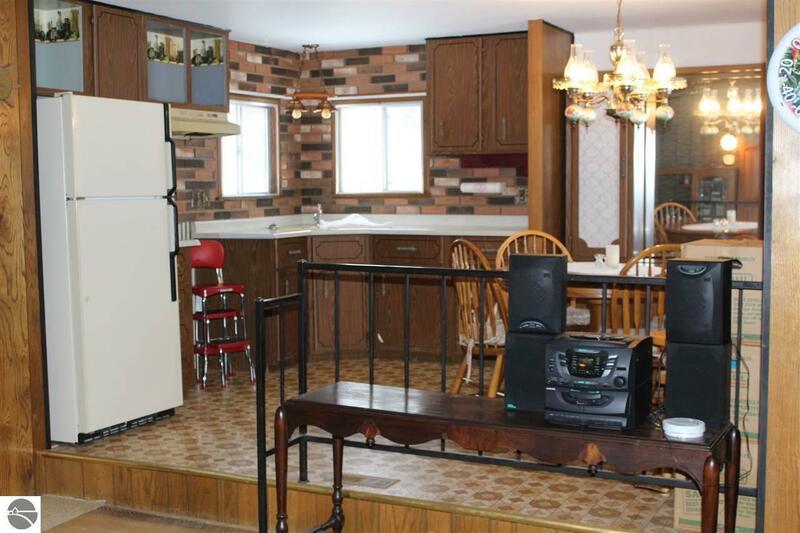 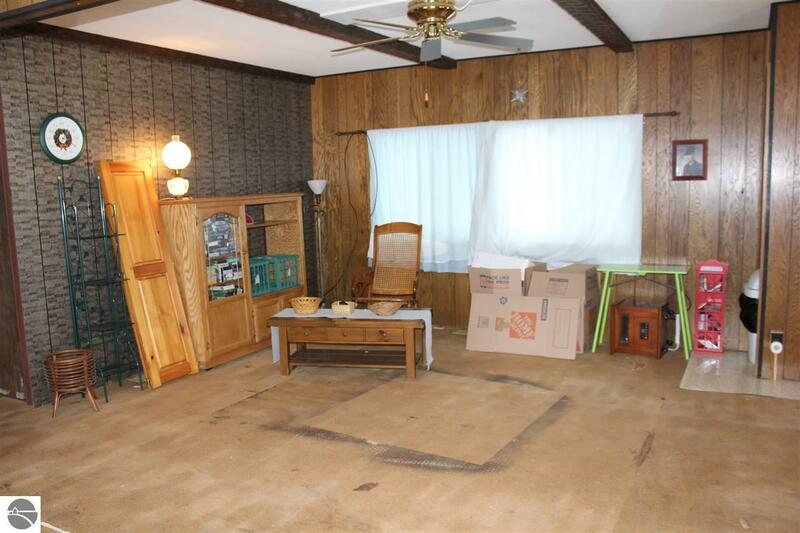 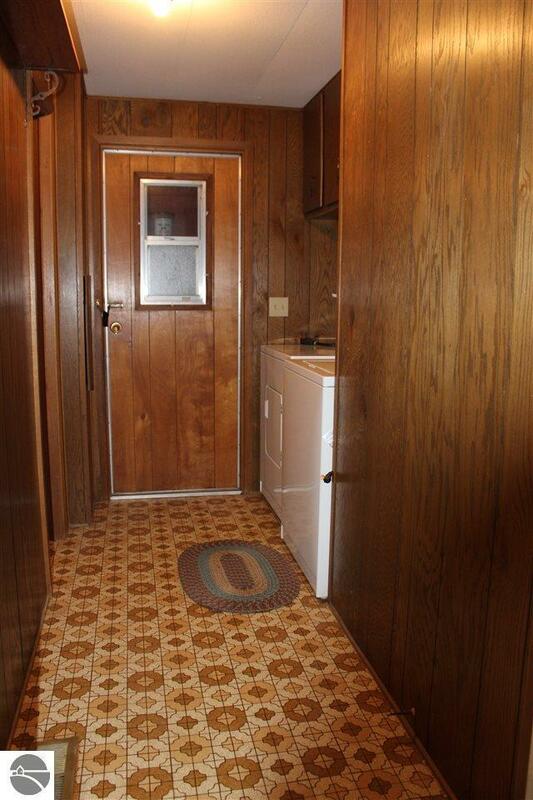 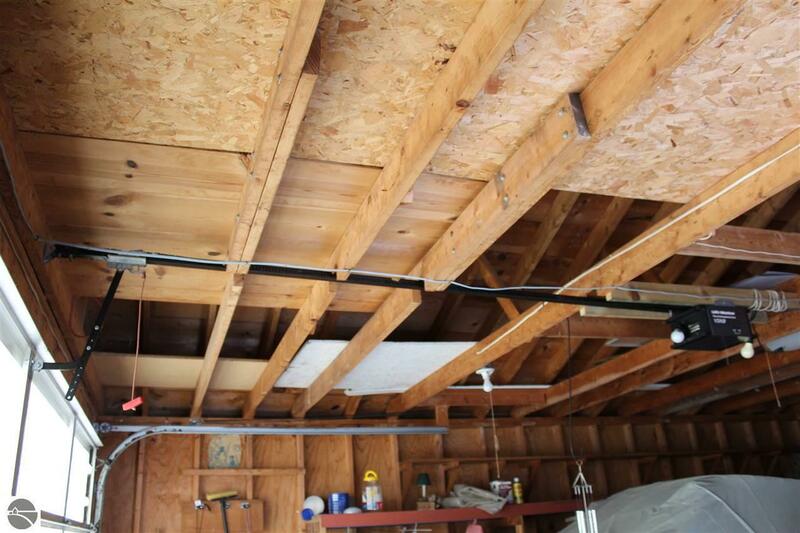 The kitchen has plenty of storage and a large living room with doorwall leading to covered deck. 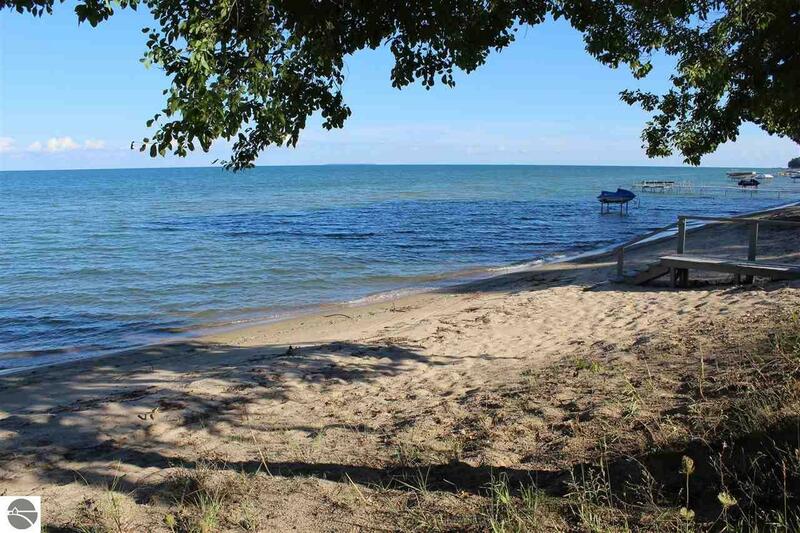 Waterfront: Sandy Bottom, Great Lake, Yes, 72 Ft.